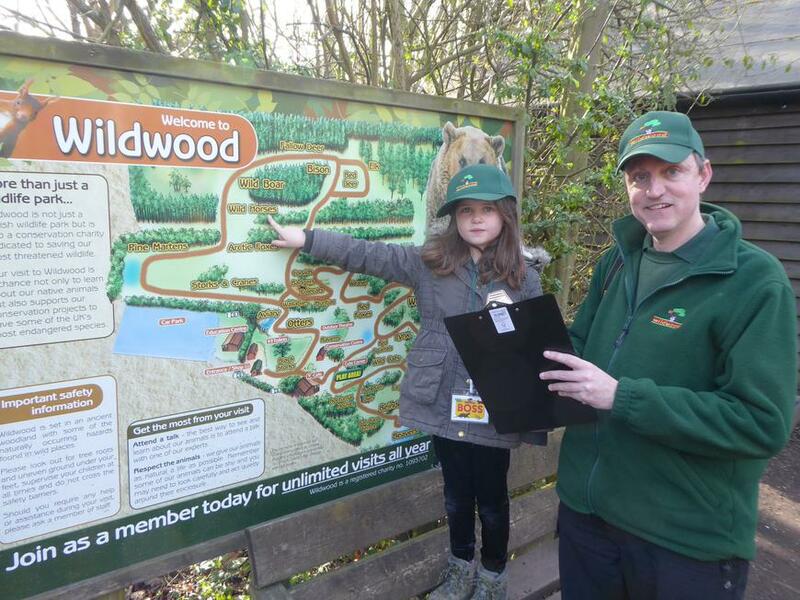 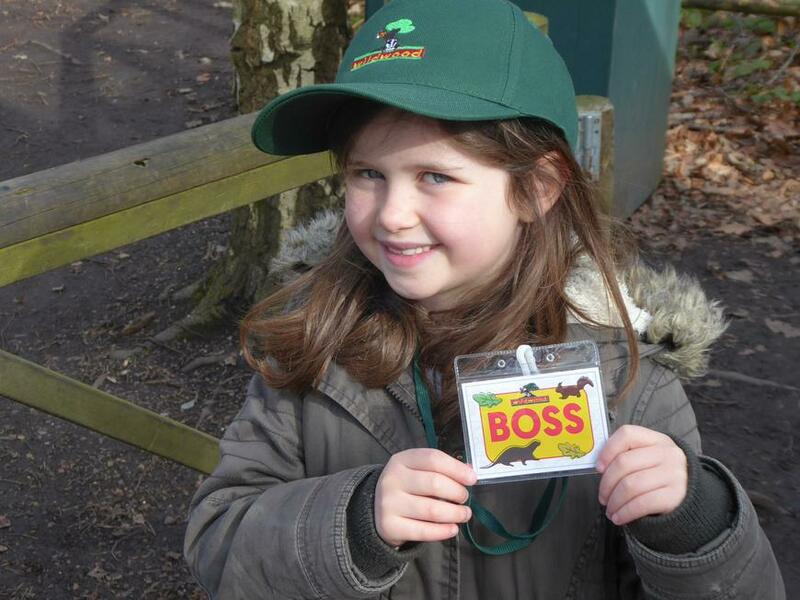 Huge congratulations to Freya from Chaffinches Class who won the KM Charity Team's competition to Be Boss For The Day at Wildwood Wildlife Park out of almost 300 entrants. 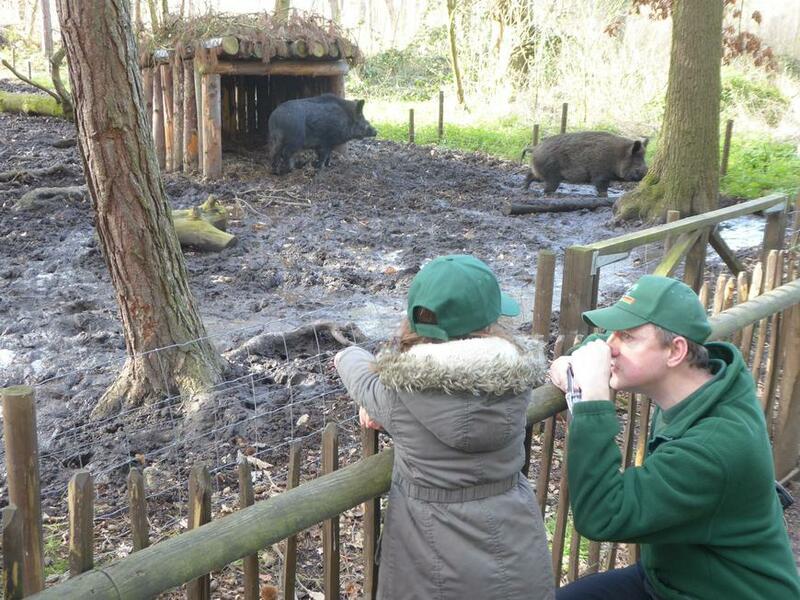 Here is a link to a video taken during Freya's visit together with some photos and Freya's winning story. 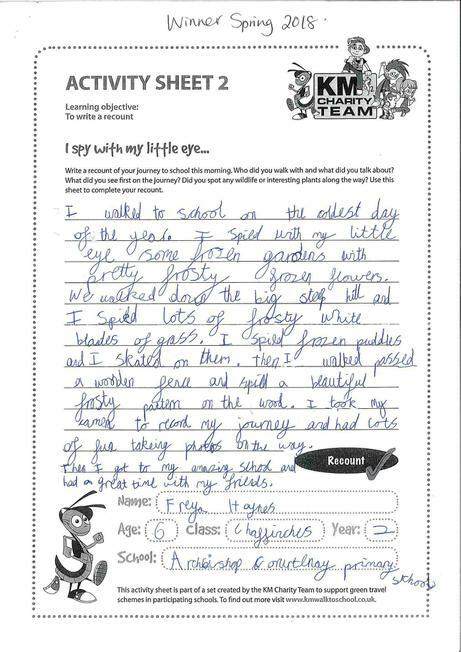 Well done Freya, we are all very proud of you.